A music supervisor is the person in charge of placing music in films, TV shows, advertising, and video games. Clients (advertisers, TV show networks, etc.) approach music supervisors with an idea of what kind of music they need for their project, and sometimes even specific ideas of songs they want. The music supervisor then finds the appropriate music. The music supervisor also acts as a liaison between their clients and the rights holders of the music. They work to arrange the appropriate licensing agreements for the songs, and work to negotiate licensing deals that come in on budget for their clients. 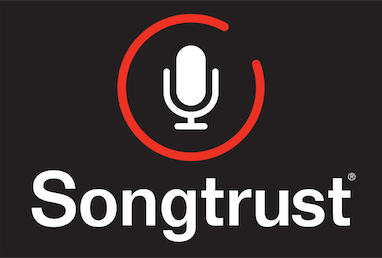 You can learn more about music supervisors in this post from our Songtrust blog!